The Somalia-based extremist group al-Shabab said it stoned to death a woman accused of marrying 11 men. The al-Qaida-linked group’s radio arm Andalus reported that the stoning was carried out on Wednesday after an ad hoc al-Shabab court convicted the woman in Sablale town in Lower Shabelle region. The report said masked men stoned to death 30-year-old Shukri Abdullahi Warsame in a public square. The self-proclaimed judge said the woman had confessed to having secretly married 11 men in a row without seeking a divorce. 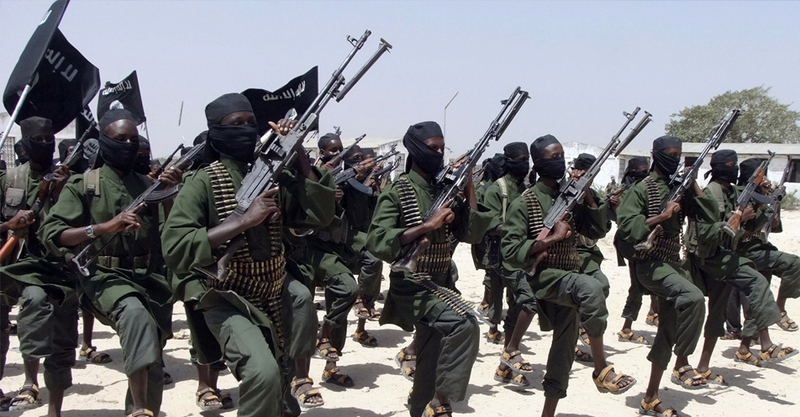 Al-Shabab has been fighting for years to impose a strict version of Islam in the long-chaotic Horn of Africa nation. The group often executes suspected spies and people accused of adultery after convictions that human rights groups say lack the proper judiciary process.